Crock Pot recipes are very popular these days. Why shouldn’t they be? Crock Pot recipes make our hectic lives so much easier. 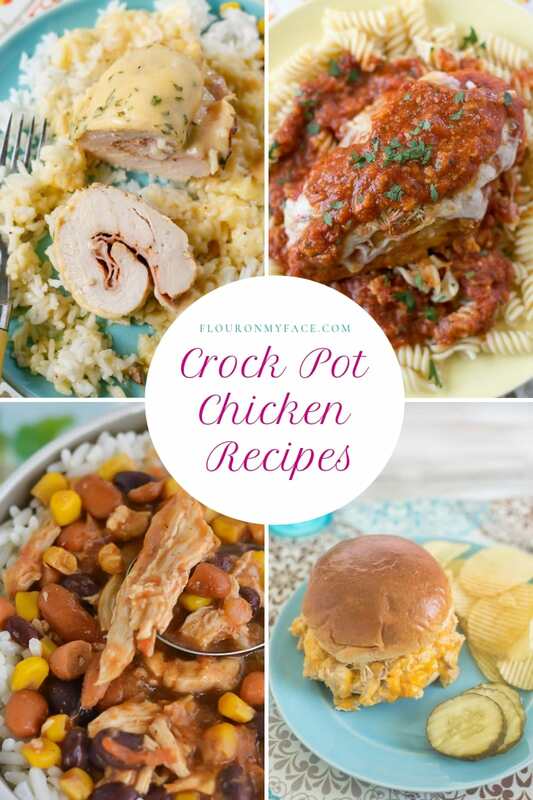 Crock Pot recipes are a busy moms best friend! For years, I’ve owned a crock pot but never used it much. Now that so much is going on with the family I look forward to cooking in my slow cooker. 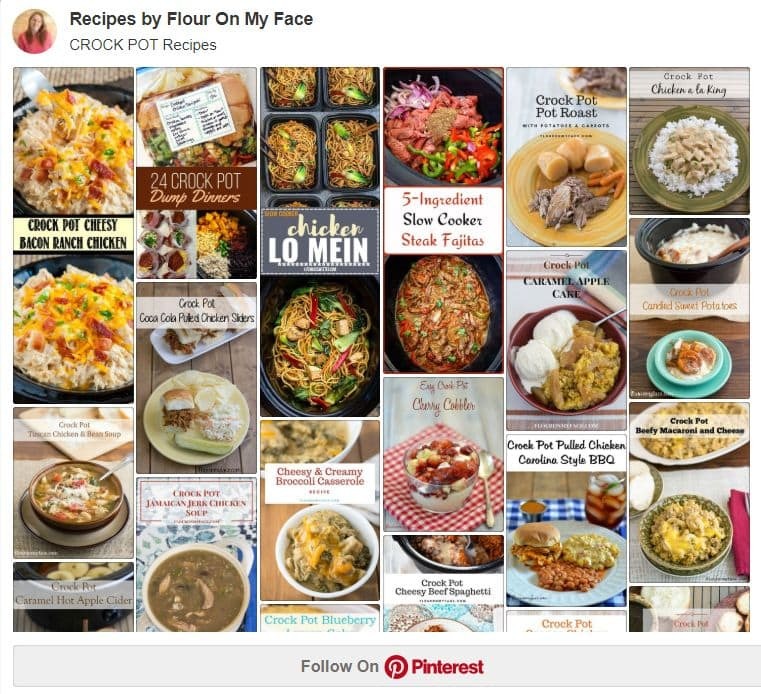 Are you following the Flour On My Face Crock Pot recipes board on Pinterest? 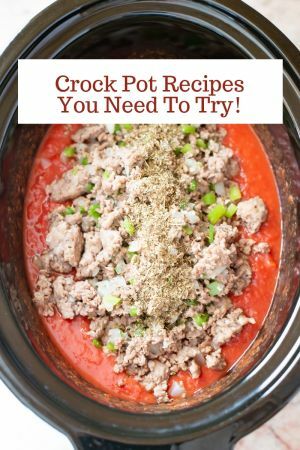 I’m pinning some of the best crock of recipes on the internet on my Crock Pot recipes Pinterest board. 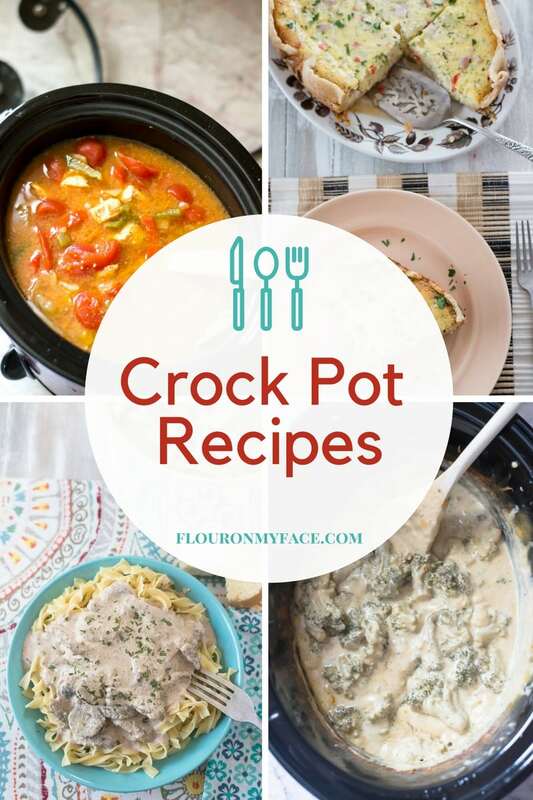 (affiliate link) Crock-Pot slow cookers are the only slow cooker brand Flour On My Face uses. It is my preferred brand of slow cooker. 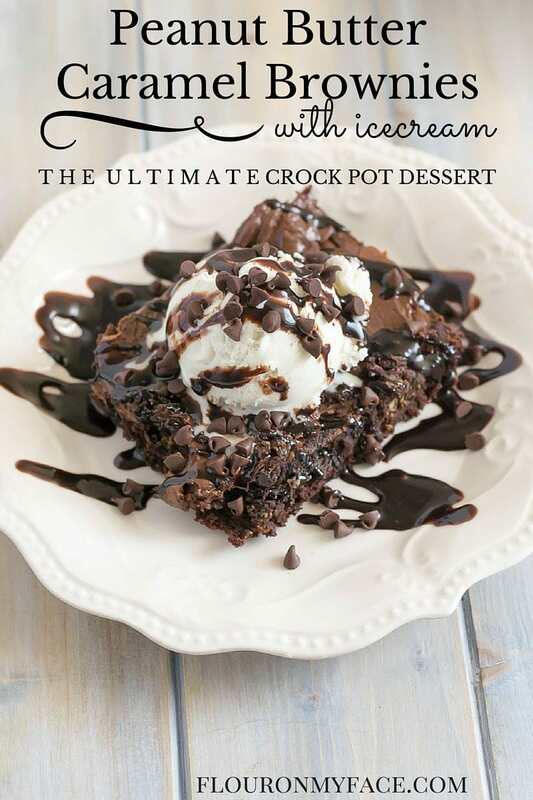 Every week on Friday I will be sharing a new crock pot recipe. 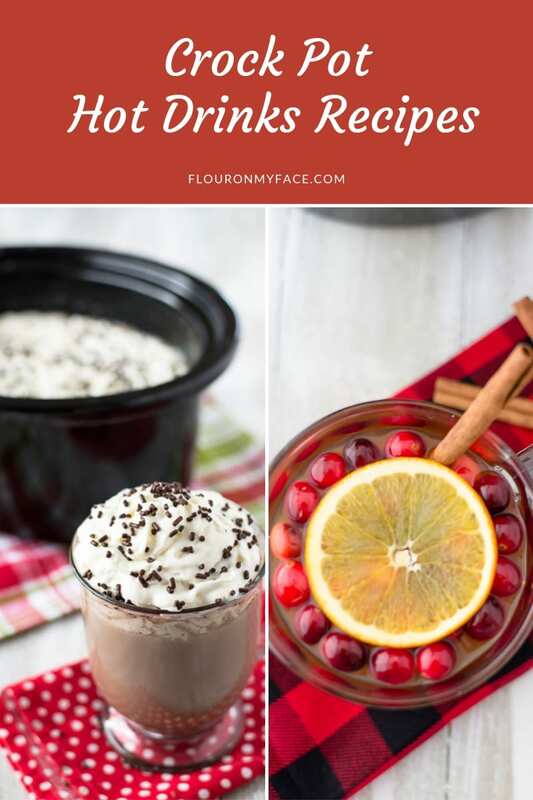 Sign up for the Flour On My Face newsletter so you can get the newest crock pot recipe delivered right to your inbox. 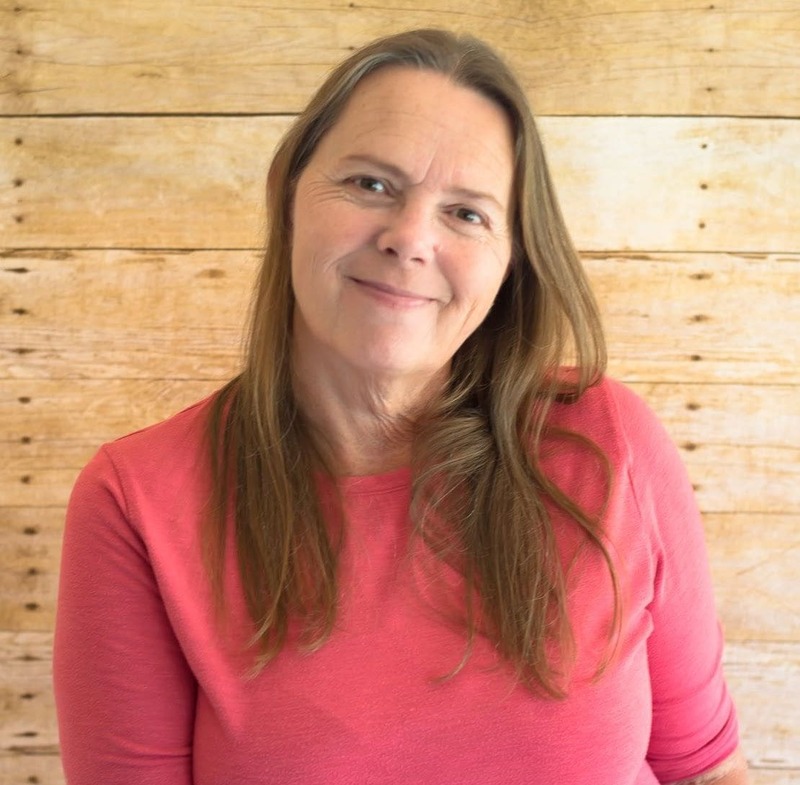 Just want to get my crock pot recipes delivered to your inbox? Choose the crock pot newsletter option. I’ve gathered all the links for all of my crock pot recipes right here on one page for you. Here you will find 200+ crock pot recipes that I have shared over the years. Bookmark this page or pin it to Pinterest. I’ll be updating it each week with a new crock pot recipe as I post them. 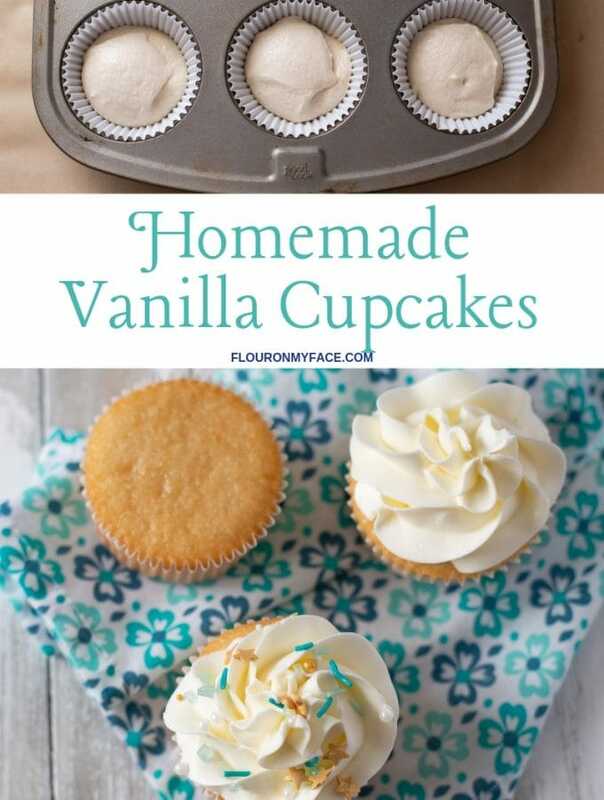 Are you following Flour On My Face on Pinterest? 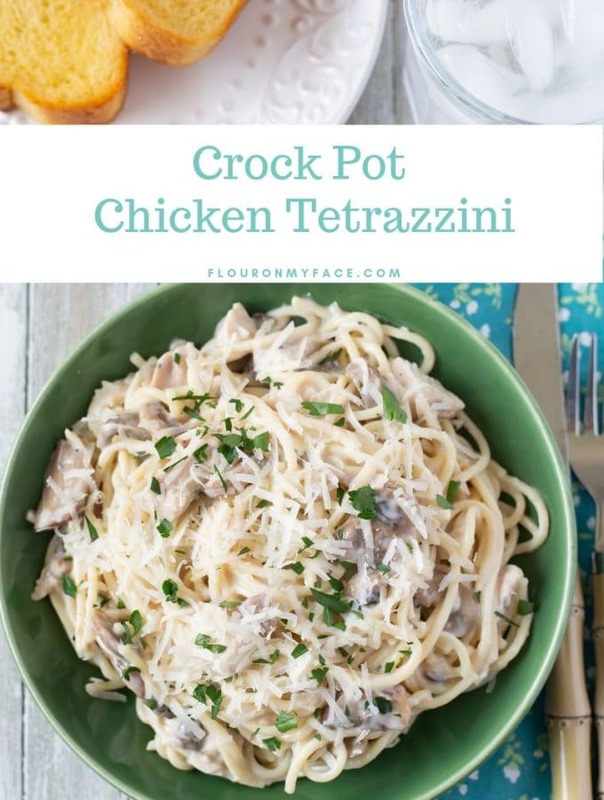 I also pin great crock pot recipes I find from my favorite food bloggers. Are you ready for some football? Make a few of these crock pot hot sandwiches for your game day guests. 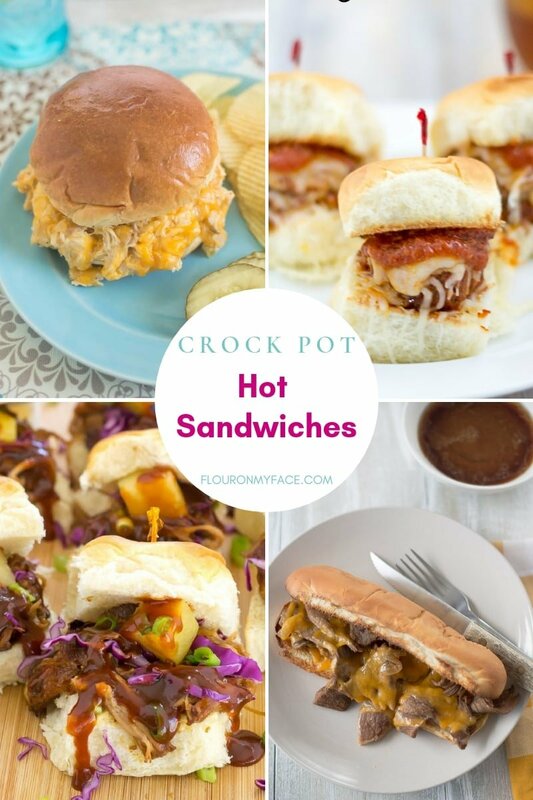 They will love you for it and you will love how easy it is to make and clean up after these Crock Pot Hot Sandwich Recipes. All my crock pot chicken recipes can be found on my Crock Pot Chicken Recipes page. I love crock pot chicken recipes. They are my favorite crock pot recipe. 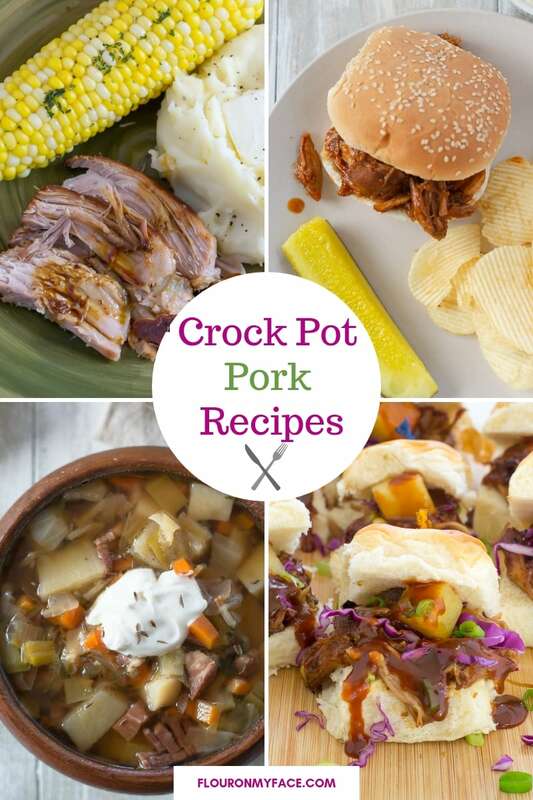 All the crock pot pork recipes are now located on the Crock Pot Pork Recipes page. With the cold weather moving in crock pot soup recipes are the perfect way to serve a hearty lunch or dinner that will warm you up and fill your belly. Or enjoy crock pot soup recipes all year long as I do. I love a hearty crock pot soup recipe and use them in my meal planning. You can now find all the Flour On My Face Crock Pot Soup recipes on their own page. 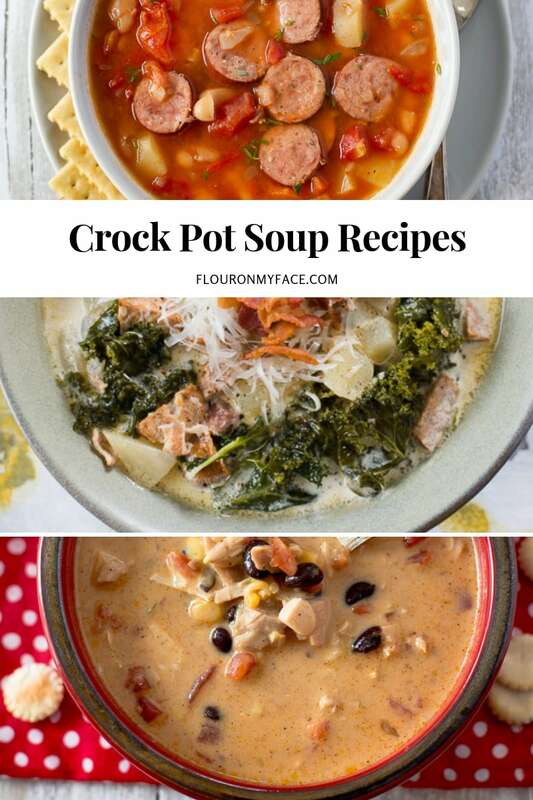 I’ll be updating it with each new crock pot soup recipe I share so you can easily find all my easy crock pot soup recipes. 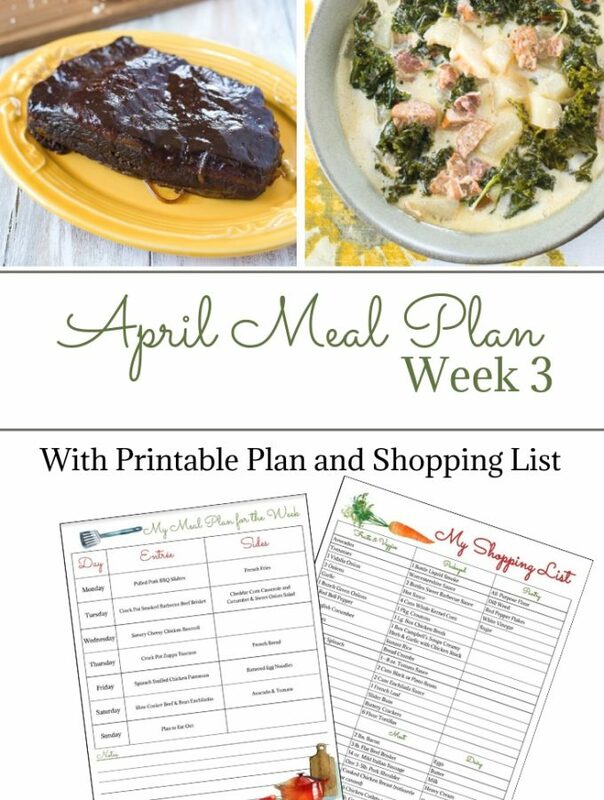 Make the week even easier by using my Free Weekly Menu Planning Printable to plan a week worth of meals. Simply fill in the weekly menus then plan out your shopping list in the area next to each day. 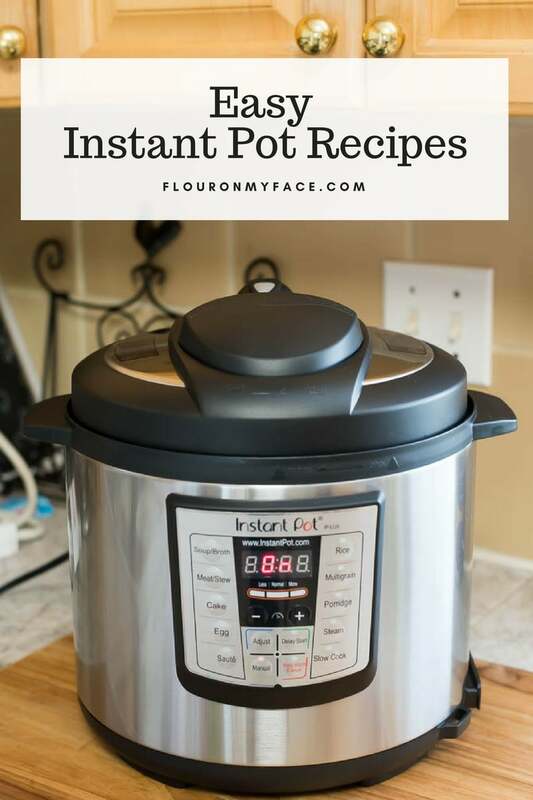 Need a few Instant Pot recipes for your meal planning? 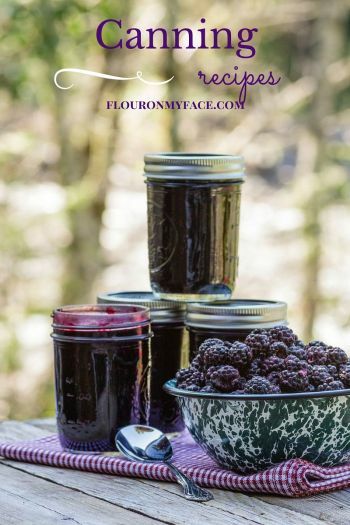 Check out the Flour On My Face Instant Pot recipes page. Just getting started with Freezer Meal cooking? So am I! 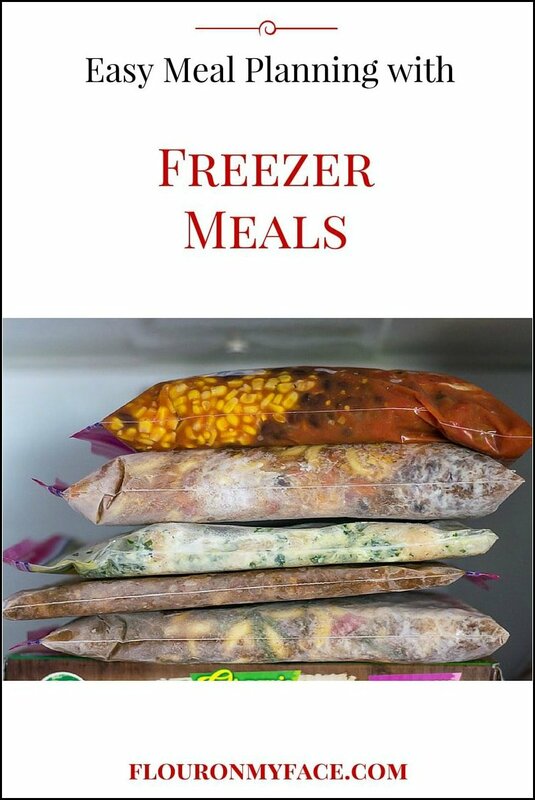 Check out my easy Freezer Meals recipe page where I have started converting many of my crock pot recipes into easy freezer meals.